At the Alliance, we're always thinking far, wide, and high--in other words: long-term, wide-ranging, and aspirationally. So it makes sense to us when business leaders express concern not just for their balance sheet but also for the effect they have on the world around them. Entrepreneurs are demonstrating more and more interest in using their businesses to make a social impact. And there are more opportunities than ever before, including alternative financial structures, traditional corporate social responsibility programs, and even "doing good" internally with socially mindful policies and practices. At every level and in every industry, businesses can inject social purpose into their corporate DNA.  Check out what Dr. Beverly Kracher, Alliance Executive Director and resident ethicist, said about it in the Greater Omaha Chamber's blog this week.  This fall, our Signature Programs lineup will highlight the social purpose of business, bringing together executives, managers, ethics officers, and business owners to discuss the various models for "doing good" while you're doing business. Register today!